NOVA students traveled the world during International Days as they learned about diversity and the cultures of their classmates. 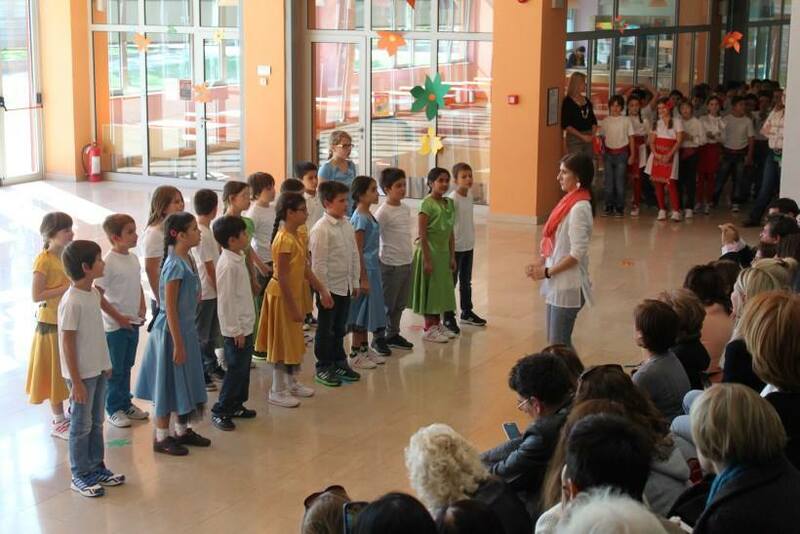 At our culminating performance, students sang songs in Dutch, Hawaiian, Polish, Greek and Indian. They performed folkdances from the Netherlands, Moldova, Scotland, Finland and Macedonia. The lessoned learned is that valuing and respecting our different cultures makes us richer and stronger as individuals and as a community.